On May 6-12 in Pilsen (the Czech Republic) took place European Powerlifting Championship 2018. The first-year student of the speciality “Physical culture” at Kolomyia academic and research institute Ivanna Ivaniuk participated as a member of the Ukrainian team. 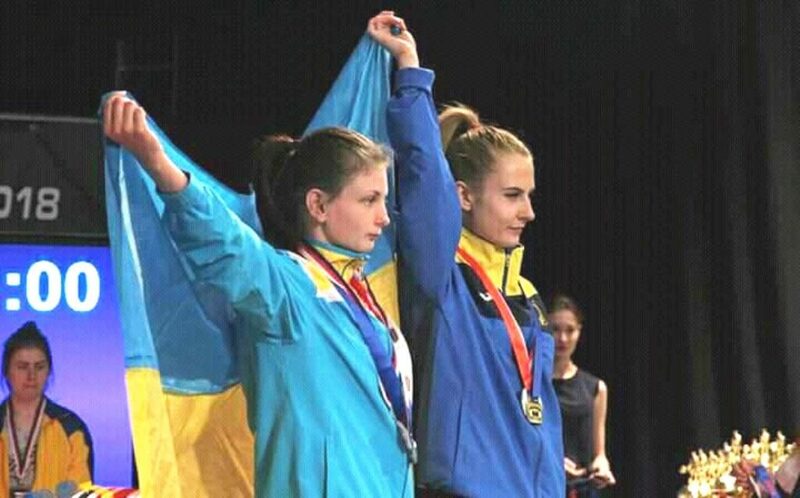 According to the results of the Championship Ivanna Ivaniuk became a silver medalist in the weight class up to 43 kg with the total sum – 227,5 kg.